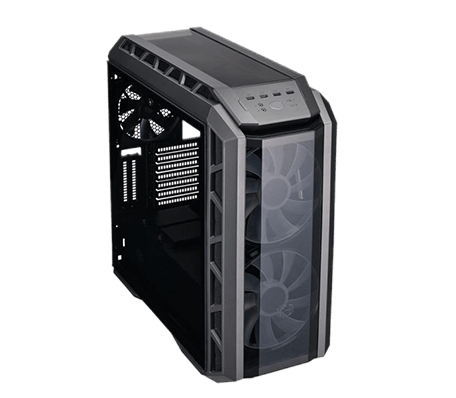 Why Building UP a PC for Video Editing, Rather than Buying a Prebuilt? You want the best. Finishing projects fast, efficiently and with the best quality requires awesome equipment. 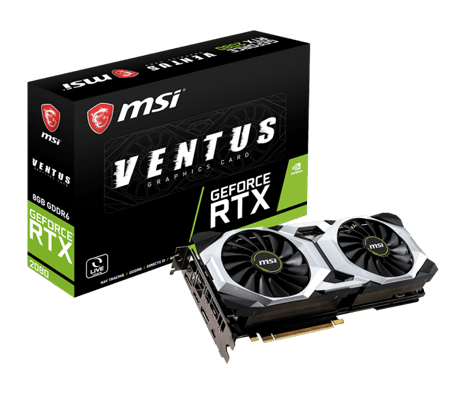 Especially when editing 4K video, you’ll need something stronger than the average pre-built workstation PC. By building your own machine and selecting each component carefully based on your needs, it’s easy to get the best performance. Don’t restrict yourself using predefined cases with limited upgrade space. Need more disk space? Just add another hard drive to your PC, instead of spending more money on inferior external solutions. 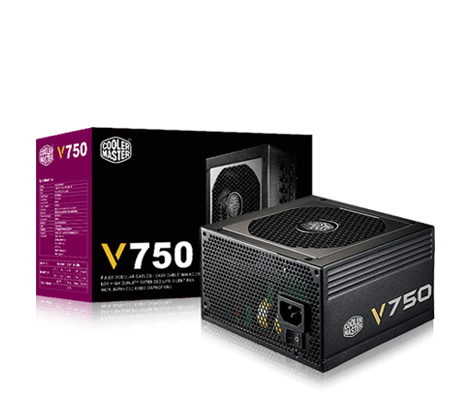 Read on to discover how to create a great 4K Video Editing PC! 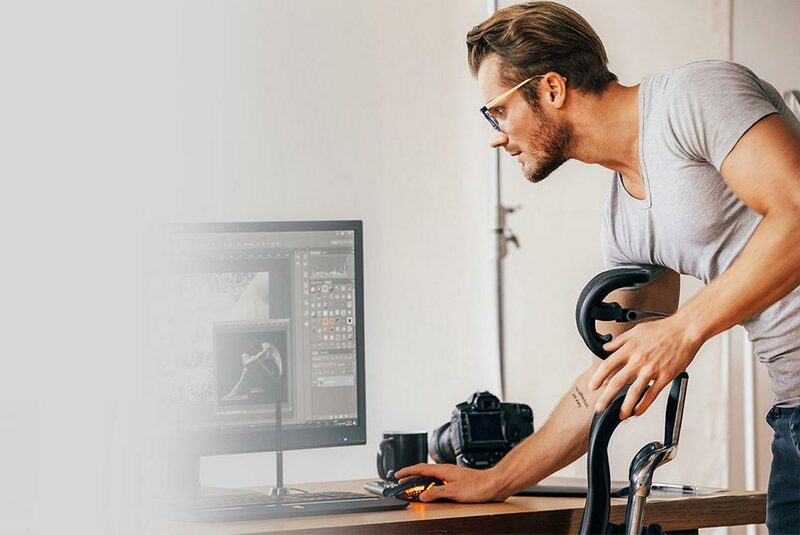 When editing 4K video files with professional performance-demanding software like Vegas Pro, you benefit from more ‘CPU Cores’ or processors cores for faster video processing. Each CPU core provides compute power to encode, render & export video files. Simply put: more cores equals faster video processing and more efficiency, even at higher resolutions. 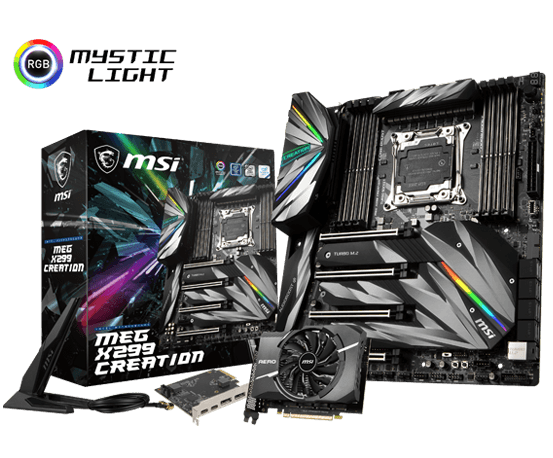 MSI MEG X299 CREATION motherboards support the latest Intel X-series CPUs (with up to 18 cores). For maximum performance and perfect stability, they feature digital power phases. 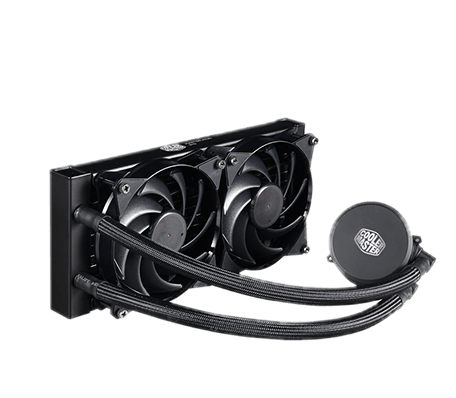 This means the power for the CPU is controlled digitally for faster, more energy efficient performance while remaining cooler. Memory Plays Significant Role As Well! 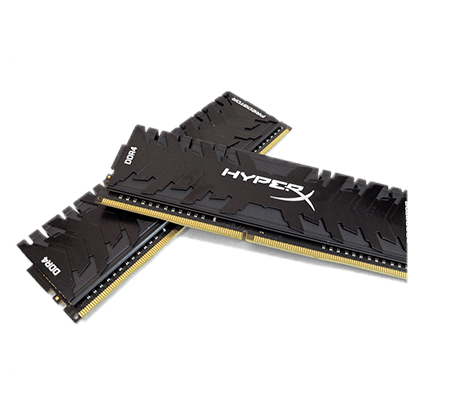 For video editing, you can never have enough RAM or system memory. 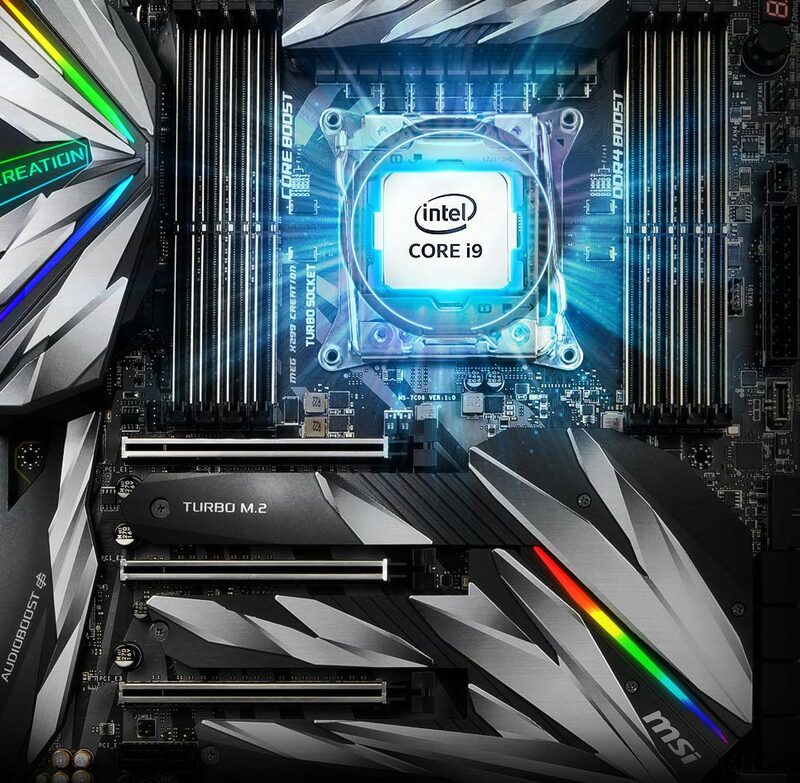 At least 16 GB RAM is recommended for Full-HD video editing. When handling 4K video content, 32 GB RAM or more is advised. When you edit videos in multiple streams at the same time, the amount and speed of your RAM affects the time it takes to process the video(s) and render previews. 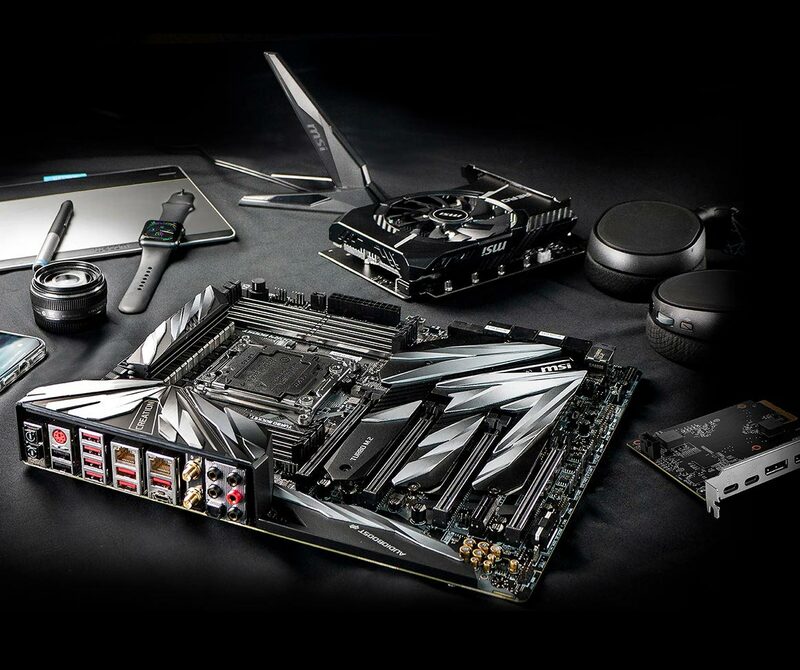 MSI has implemented DDR4 BOOST technology on its motherboards. This is a completely isolated memory circuit design for DDR4 memory and keeps the memory signals between the CPU and RAM pure by preventing other signals from interfering. This helps your memory to perform at its best and delivers perfect stability at the same time. Over 1,000 memory kits from our partners were tested to assure the best compatibility for all memory brands and MSI motherboards. We highly recommend using (multiple) Solid State Drives (SSD) in your video editing PC. You can use them for your Operating System (OS) and your editing software. 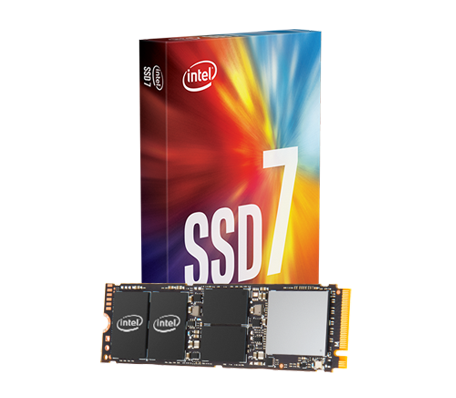 SSDs are much faster than traditional Hard Disk Drives (HDD). 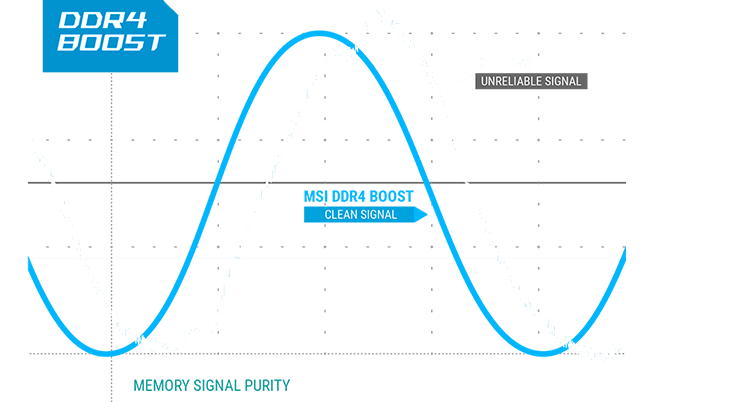 Using SSDs and separating the OS and Editing Software installations yields additional performance gains, further maximizing video processing performance. The M.2 XPANDER-AERO PCIE card comes with the package of MEG X299 CREATION, offers four extra M.2 slots to increase your storage capacity at maximum speed. You can easily setup the M.2 SSD in RAID 0 with MSI M.2 Genie in just a few clicks. Annoyed By Slow File Transfer Speeds? We Can Make It Faster. Plenty Of Fast Internal Storage Connectors. Video Editors need huge storage space for their source files. MEG X299 CREATION motherboards have at least eight 6Gb/s SATA ports for hard drives. Storage expansion is piece of cake by using the hard drive tray in a chassis, such as the Cooler Master MasterCase H500P. 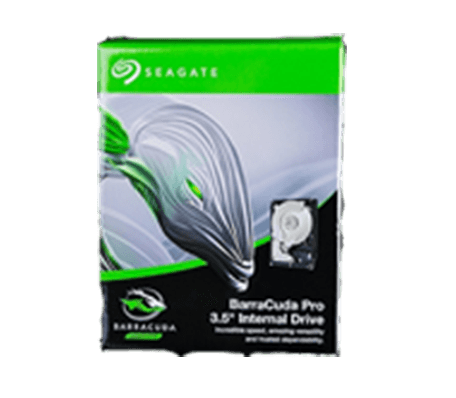 A Seagate BarraCuda Pro 3.5-inch 10 TB hard drive is a fine choice for creative professionals. Running at 7200 RPM, it’s the fastest 10 TB hard drive on the market today. Accelerate Your Workflow and Productivity with Thunderbolt. There is No Harm to Be Faster, Right? 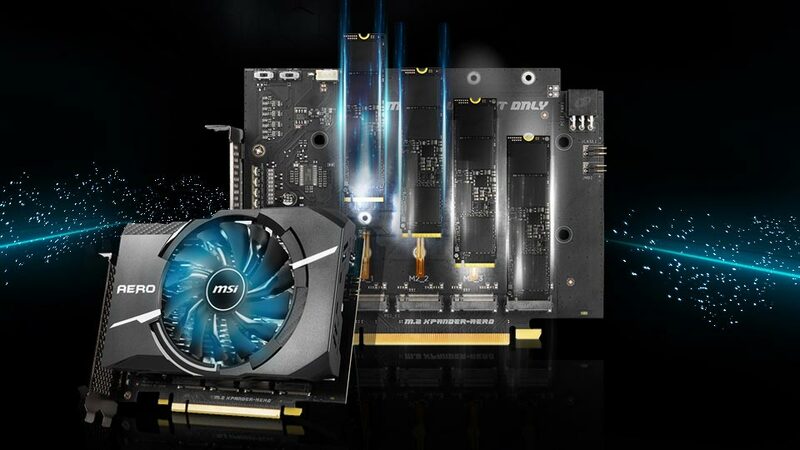 MEG X299 CREATION features exclusive expansion card - THUNDERBOLT M3. Offering dual DisplayPort and dual Thunderbolt 3 for the full 4K video experience with the ability to move massive files, images and videos. Delightful Setup Always Gets You on the Good Vibes. Check Out The Config List & Latest Bundle Promotion!